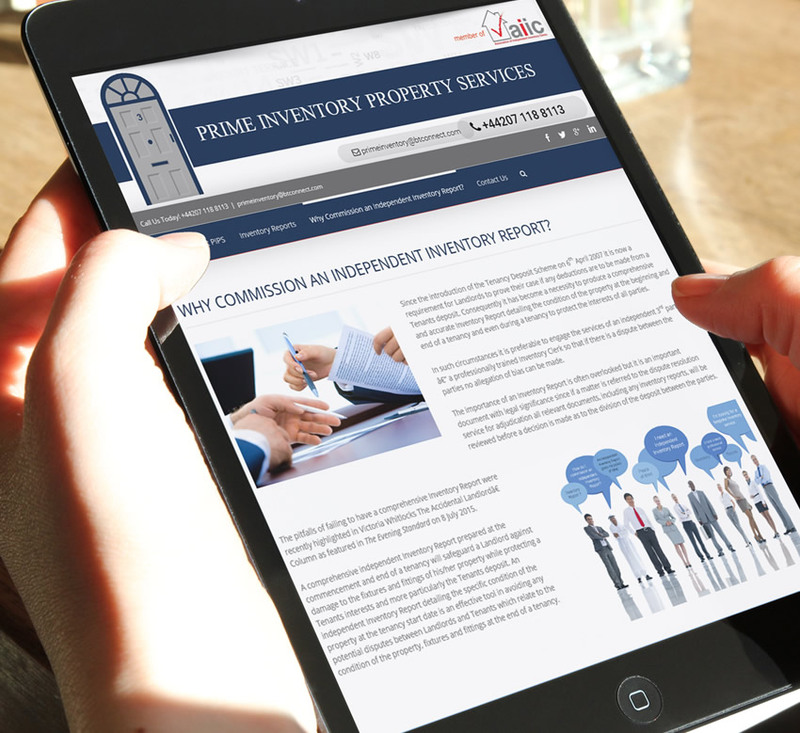 Prime Inventory Property Services are a privately owned business based in Kensington specializing in the provision of Inventory Reports with extensive experience of the prime Central London rental market from both the perspective of Landlords & Tenants. 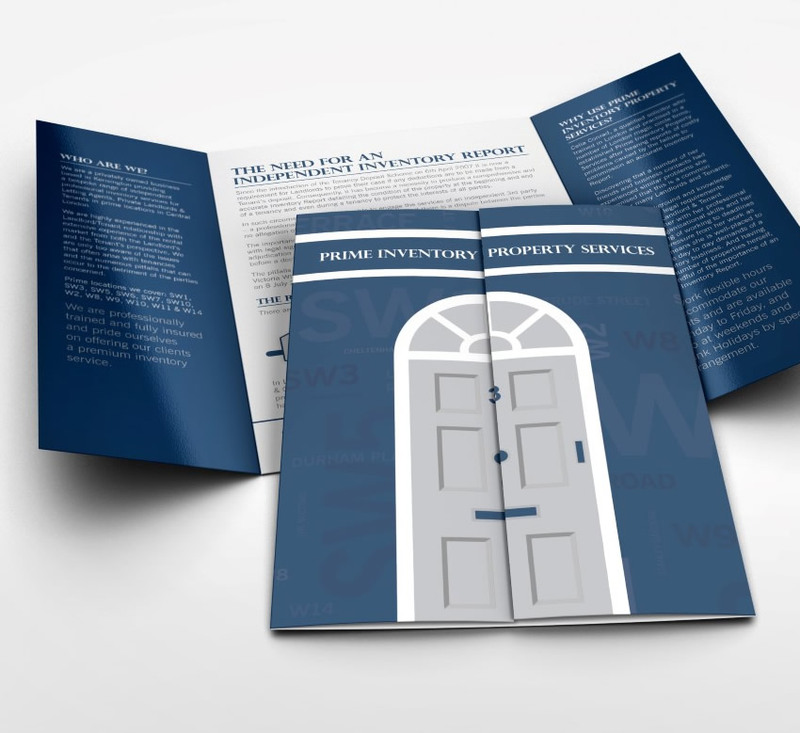 We were asked to design a website for Prime Inventory Property Services and create a gate fold leaflet to advertise & inform potential and existing clients. 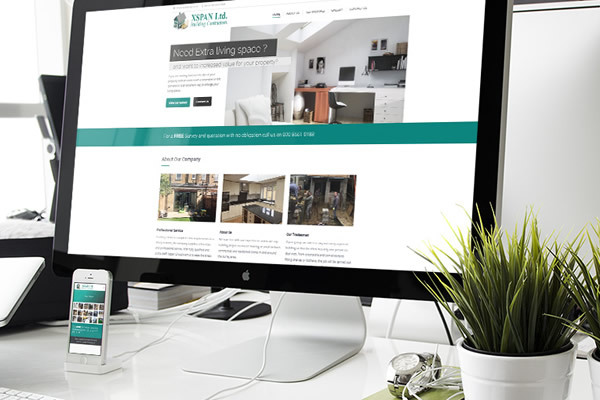 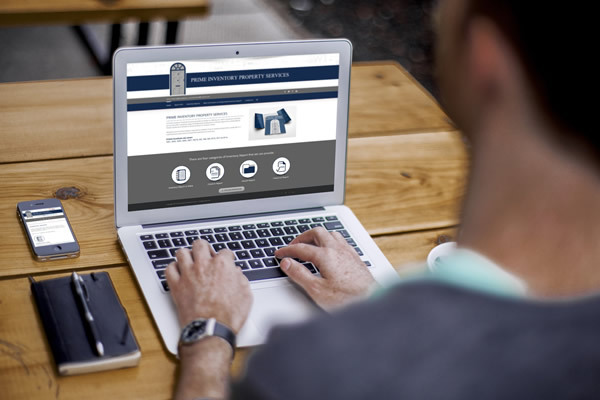 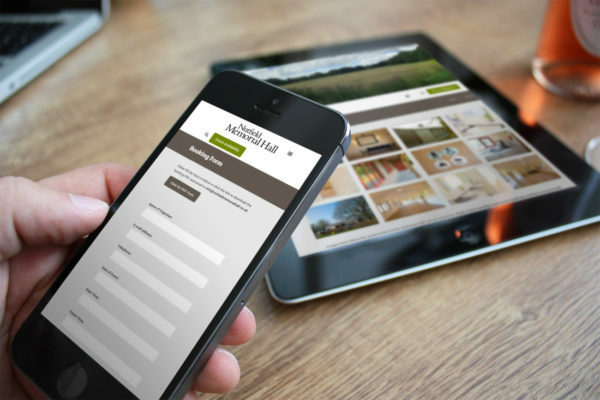 PIPS offers bespoke inventory property services so it is essential that any website created for it should reflect the essence of the business and our core values. 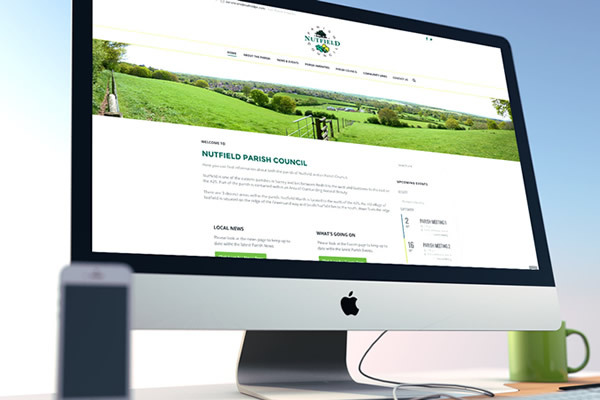 Mark at Blue Pixel Design had previously designed a website for me so I was already aware of his professionalism, creativity and attention to detail. 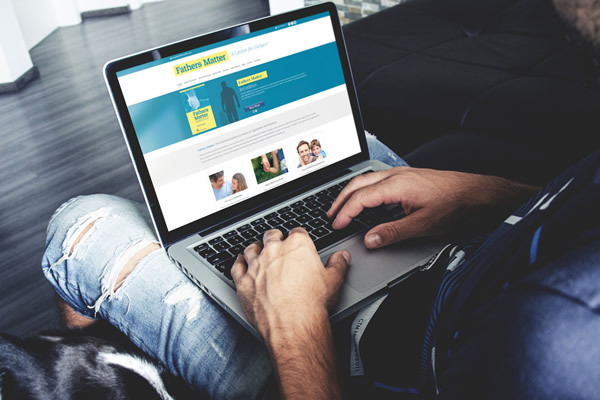 When I approached him with my ideas for the PIPS website and sent him some designs for marketing literature he created a number of design options for me and we worked together to build a brand for the business. 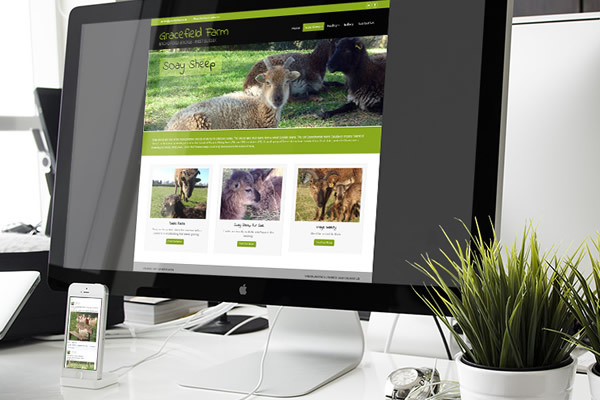 He is intuitive and has a real feel for how best to showcase what you have to offer. 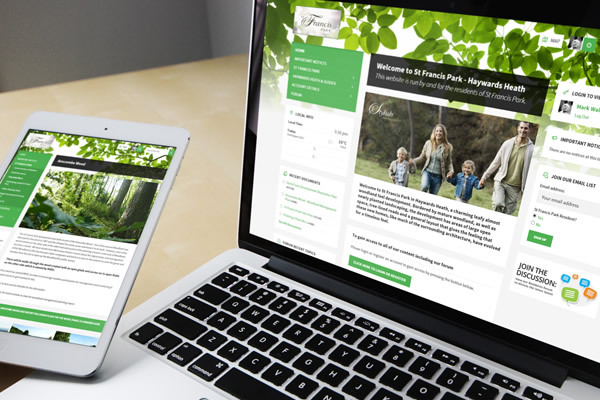 I am now working with Mark on updating the websites for all my ventures and readily recommend his services.